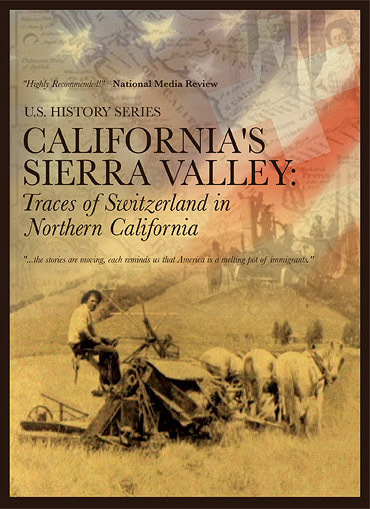 This excellent program introduces us to a variety of families of Swiss-Italian descent who live and work in the Sierra Valley in Northern California; their ancestors emigrated here back in the mid-1800s. The most famous emigrant with Swiss ties in California was John Sutter, whose arrival helped change the shape of American history, for it was the discovery of gold at his sawmill that launched the California Gold Rush and one of the largest human migrations in history. 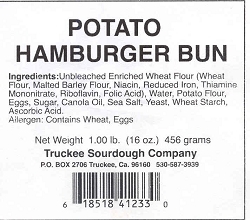 Sutter's dream of an agricultural empire never materialized; however, many other pioneers from Switzerland settled in the Sierra Valley, farmers, ranchers and dairy workers who helped feed the miners and lumberjacks, and eventually the area was colonized. This touching documentary introduces us to several families who live and work in this part of Northern California. And as they share memorable stories of their hard-working ancestors; we also are offered a snapshot of rural life here today. As the program closes, we travel to Switzerland with young Geno Ganasci, who visits his ancestors' homeland to maintain his family ties. Produced by RSI, Inc. 2010 JSCA 45 min.